Sometimes the water, mold, fire & smoke and/or sewage damage can be so extensive that some or all of the contents of your home need to be removed in order to properly remediate and repair. Our team will carefully package and store your furniture, appliances and other contents in a secure, climate controlled warehouse while our professional team quickly repairs your home. 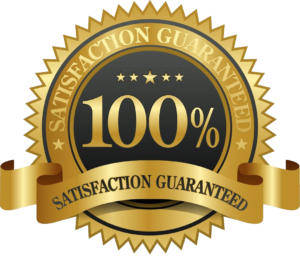 Should any of the contents need to be cleaned or restored, our highly trained technicians have you covered.